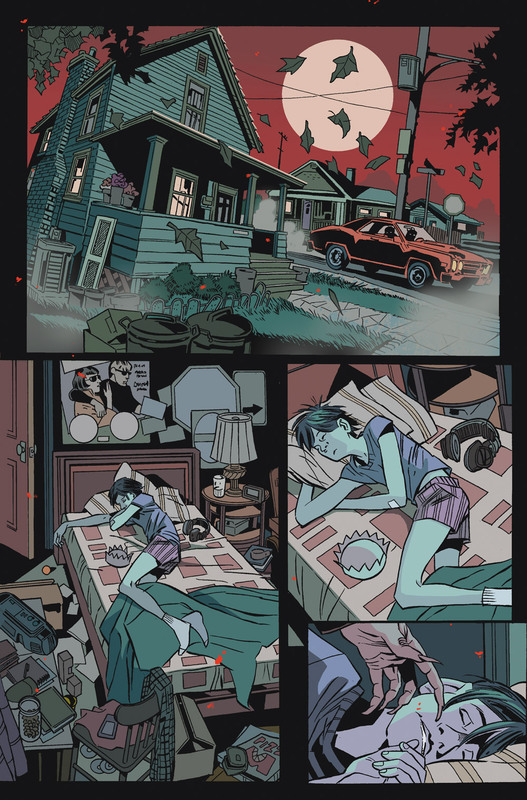 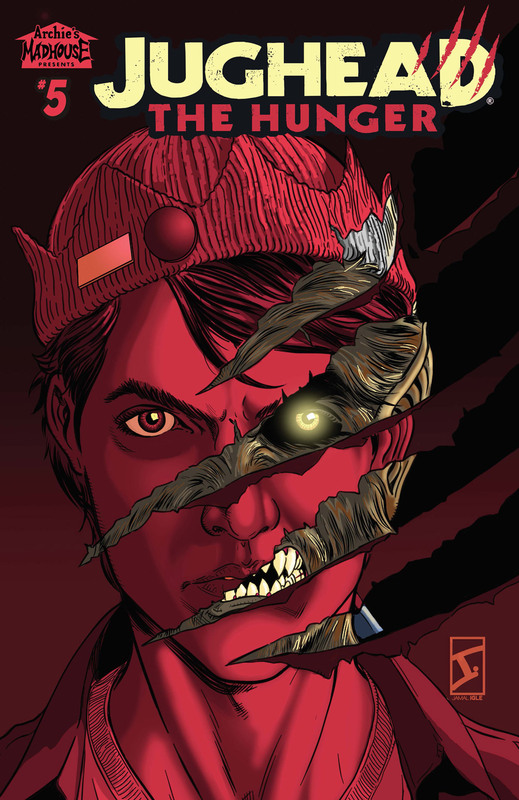 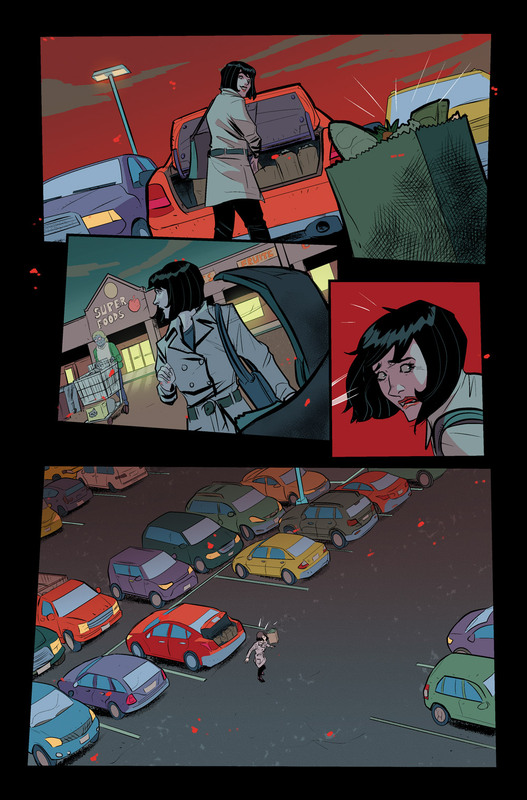 PRE-ORDER: 'Jughead: The Hunger' #5 by Frank Tieri, Pat and Tim Kennedy, Joe Eisma, et al. 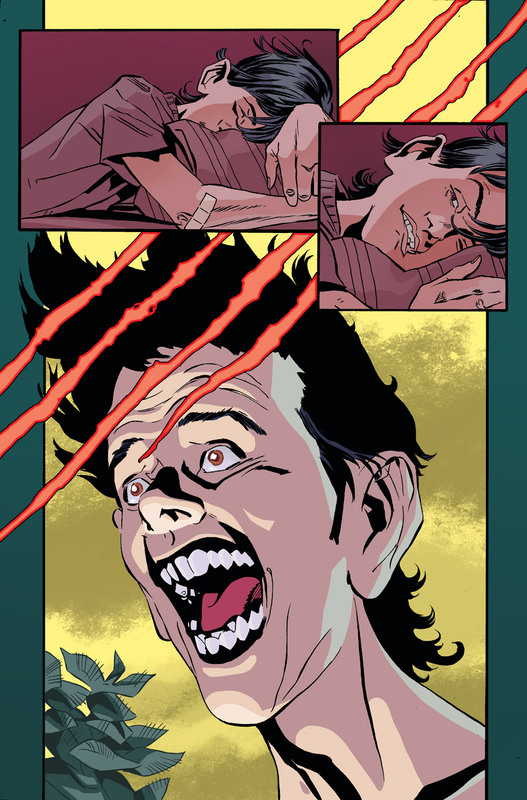 Welcome home, Jughead Jones! 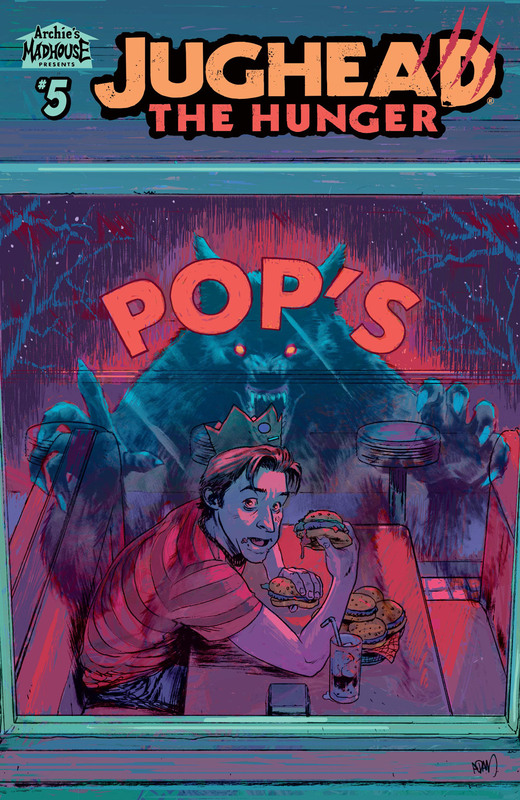 After months of being on the run as a fugitive, something brings our favorite hamburger eating wolfman back to Riverdale—and that something is an out-for-blood Reggie! 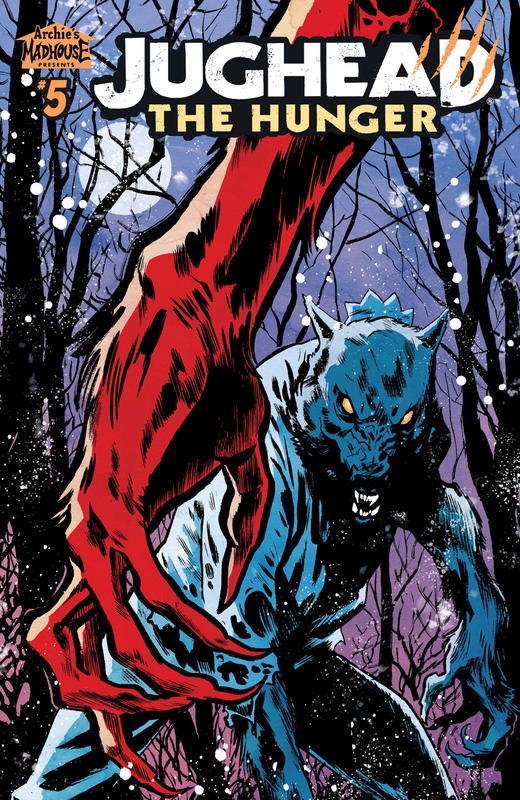 Will good ol' Jug survive this battle of the werewolves?